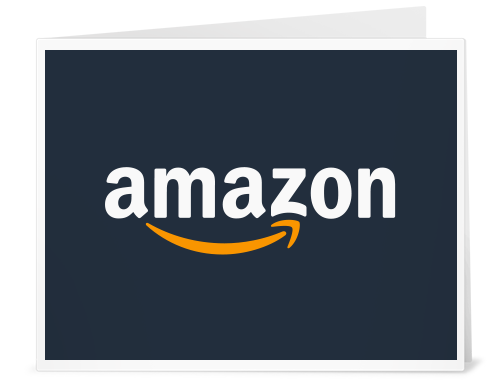 Amazon is the largest US online store, with offices in Germany, Japan, England, France, and many other countries. 2. Enter the code and click "Apply to your account."